Many of our team have 20 years of experience implementing Oracle on some of the biggest global projects. We understand what Oracle can and cannot do better than anyone else. Because we only specialise in Oracle, our skillset, passion and the innovative products we have designed, make us the best and most experienced Oracle Indirect Tax consultancy worldwide. 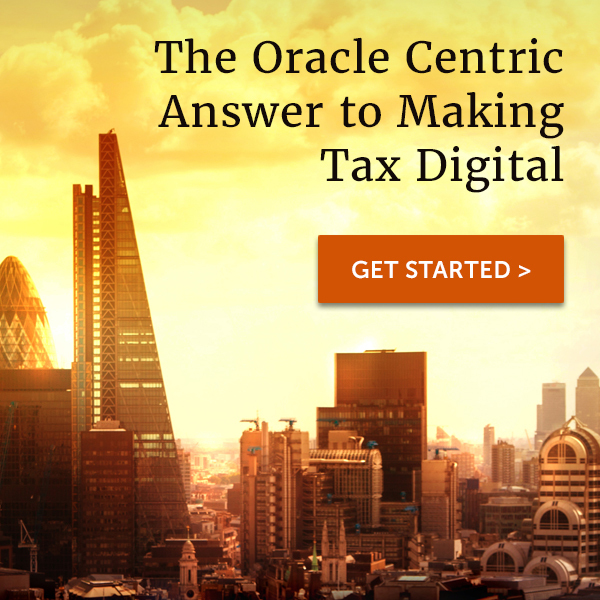 Our continued drive to provide the best global end-to-end Oracle Indirect Tax solution has seen us win multiple awards including the European Tax Innovator of the year from the International Tax Review. It does not matter if it is Sales and Use tax, VAT, GST, South American Latin Tax or any other Indirect Tax, if Oracle can be implemented in that country then so can our solutions. We provide an unparalleled service when it comes to Oracle Indirect Tax consulting, integration, design, support, testing or training. If a third party tax engine is the right choice for you, we can implement that, too. We work for you and will always have your best interests at heart – compliance without compromise. As one of the leading tax automation specialists globally, explore our services that have made us multi-award winners. 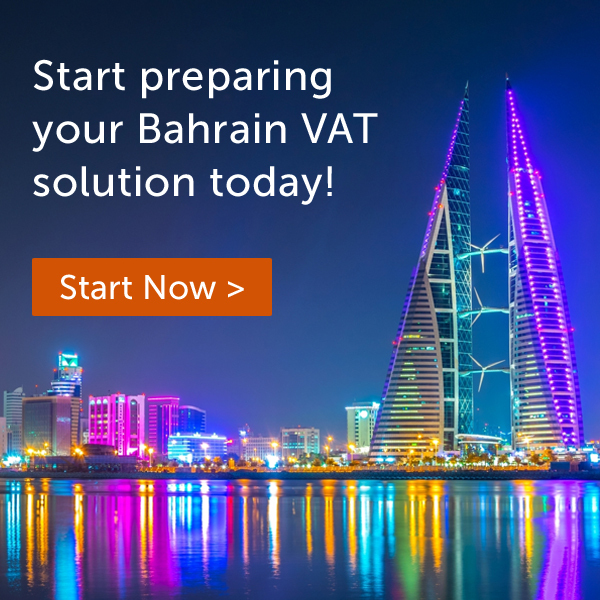 Fully automated and fully supported Indirect Tax solutions, including US Sales and Use Tax, GCC VAT, India GST and EMEA VAT for your ERP solution. We have developed recognisable IP to handle the common and sometimes not so common issues found with Oracle and the Indirect Tax solution. See our range of products for fully automated Indirect Tax and live tax reporting in your ERP solution. Fiscal Representation After Brexit – What Is It, and Will I Need It?